This website is owned by Healthy Lifestyle Academy with a mission of helping people achieve better health! If you want to learn more about how Healthy Lifestyle Academy or Healthy Lifestyle Formula were started, keep reading and be part of our journey. The Beginning of Healthy Lifestyle Academy and Healthy Lifestyle Formula! Our founder Jay Author believes that we are what we eat. Food basically dictates our health. Every cell in our body is created based on the type of food we eat. 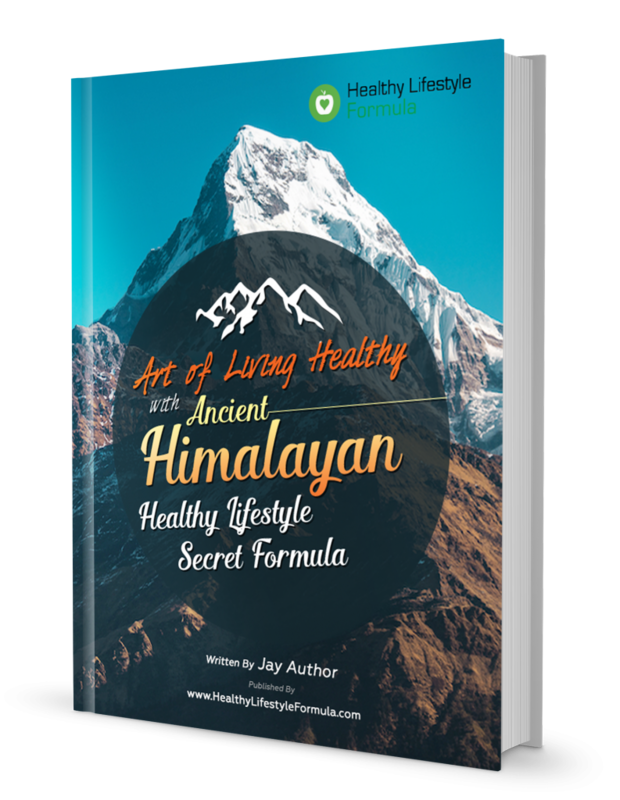 In order to take this concept further, Jay shared an exciting concept that by combining right type of foods, right type of herbs, right type of exercises along with right type of mindset and attitude, you can define your health. 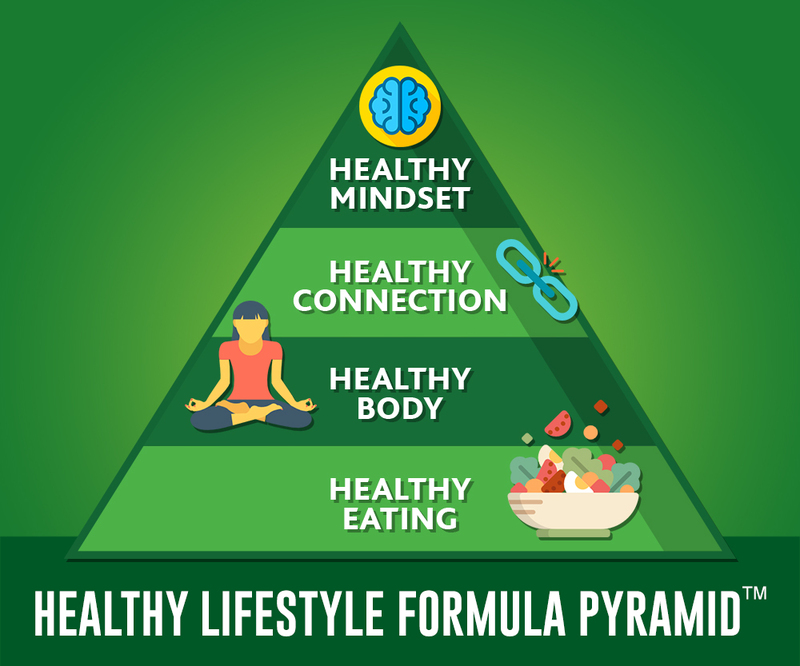 This synergistic concept of combining foods, herbs, exercises, mindset and attitude is known as Healthy Lifestyle Formula. In order to share this concept with everyone, our team decided to launch Healthy Lifestyle Academy and Healthy Lifestyle Formula. The Mission of Healthy Lifestyle Academy and Healthy Lifestyle Formula! The Core Values of Healthy Lifestyle Academy and Healthy Lifestyle Formula! It looks obvious and simple to everyone. It is very powerful as shared by many customers and we are using this formula to develop information-based memberships for various health aspects such as foods, recipes, exercise workouts etc. 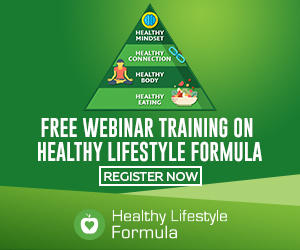 Why Healthy Lifestyle Academy & Healthy Lifestyle Formula! At Healthy Lifestyle Academy and Healthy Lifestyle Formula, your well-being is important to us. Excellence is our standard. And we pursue it with enthusiasm! If we make any mistake, we will work with you to resolve your problems and we’ll do everything possible within reason to make it right. Our success is measured by yours. If we ever fall short of your expectations, please give us an opportunity to solve the problem. We’ll work with you, period. At Healthy Lifestyle Academy and Healthy Lifestyle Formula, each info product is backed by our unconditional 60 day money back guarantee. So, you’ve got nothing to lose… except your life challenge.